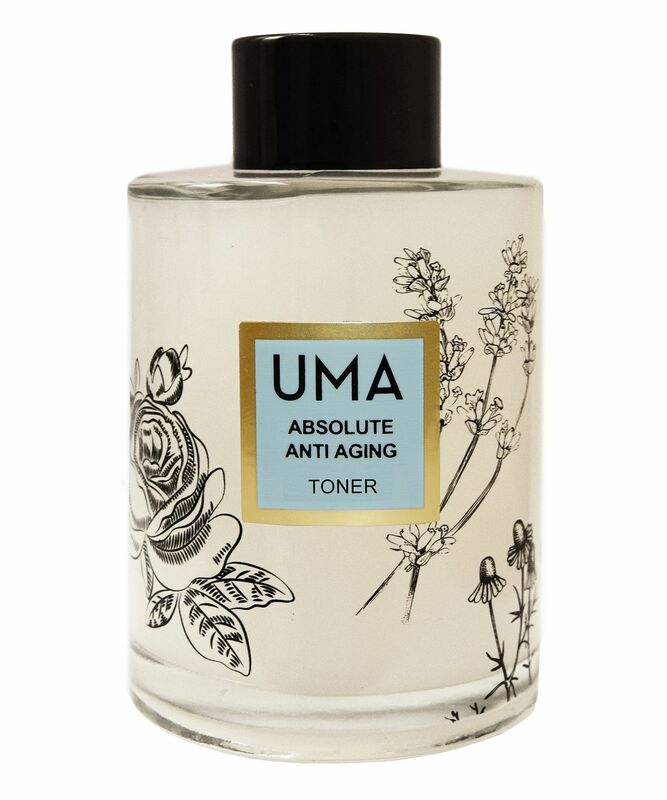 Resplendent with precious and celebrated Ayurvedic botanicals, Uma’s age-defying formulation is the ultimate luxurious toner. 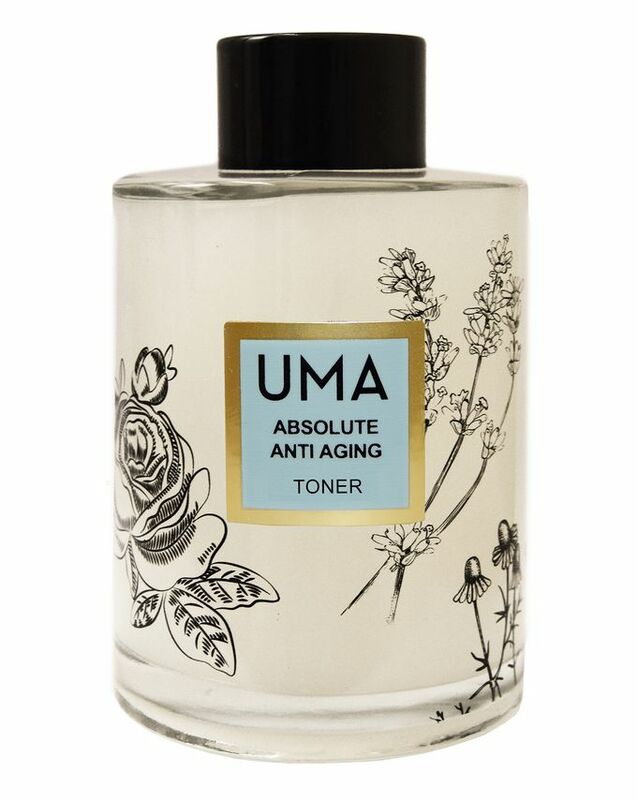 Brimming with super-natural ingredients and unparalleled in its purity (as the Uma’s entire range is) this refreshing toner restores hydration, balance and energy deep into the skin. 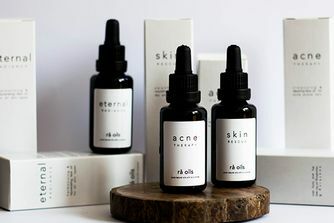 The formula is based in luxurious rose water, infused with potent antioxidants from orange and turmeric extracts, age-defying enzymes and calming aloe vera and watermelon. The most luxurious way to tone, Uma’s Absolute Aloe-Rose Anti Aging Toner is resplendent with sublime, age-defying Ayurvedic ingredients to care for skin perfectly between cleansing and the next steps in your ritual. Restoring hydration, balance and energy deep into the skin, the formula is enriched with a host of super-naturals, each chosen for its specific skin-enhancing benefit. Orange extract delivers powerful doses of vitamin C to repair damage, while turmeric’s strong anti-inflammatory and antioxidant properties create a protective barrier for skin. Age-defying cinnamon, combined with tomato and yogurt enzymes tighten pores and fend off age spots. Aloe and watermelon calm sensitivity and transports moisture deep into the dermis, beautifully preserving skin’s natural moisture balance. Infused into a base of luxurious rose water crafted from Uma’s estate’s finest roses, this sensory delight will deliver soothe your senses as well as your skin, leaving your complexion beautifully plump, bright and prepped perfectly for the next steps in your skin regime. Shake thoroughly before use. After cleansing, apply using a cotton pad to skin in gentle circular motion. Leaves skin perfectly prepped for the absorption of the next steps in your skin ritual. This toner is sensational. I wasted most of the bottle on cotton pads before I stopped being dumb and poured it into a mist bottle. 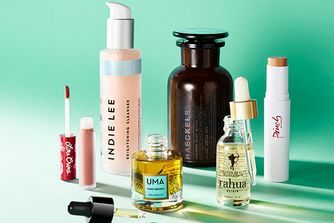 I don't care if it's an obscene amount to spend on a toner, it's actually cheaper than May Lindstrom or Tata Harper and I love it way better. I am devoted to UMA.